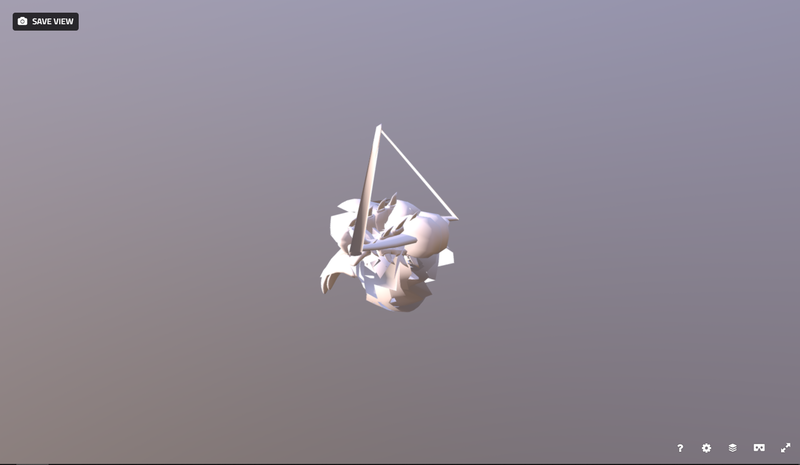 I have a pc with windows 10, and i use chrome, i tried uploading the models to sketchfab from another pc, but the display problem still happens. According to the screenshots it seems to be a skinning data and we might have found the culprit. It’s due to a recent update on how we handle and clean skinning animation data. I just opened a ticket to handle this, we will provide a fix asap. In the meantime, if you have any option available to disable exporting animation/skinning data, you can try with it. Also, if you have any other export format available, don’t hesitate to give a try. Thanks for the answer, Spore has an option implemented in game to export models and textures with a code that only creates a file format .dae for the models, so sadly i can’t change it to export it in another format. 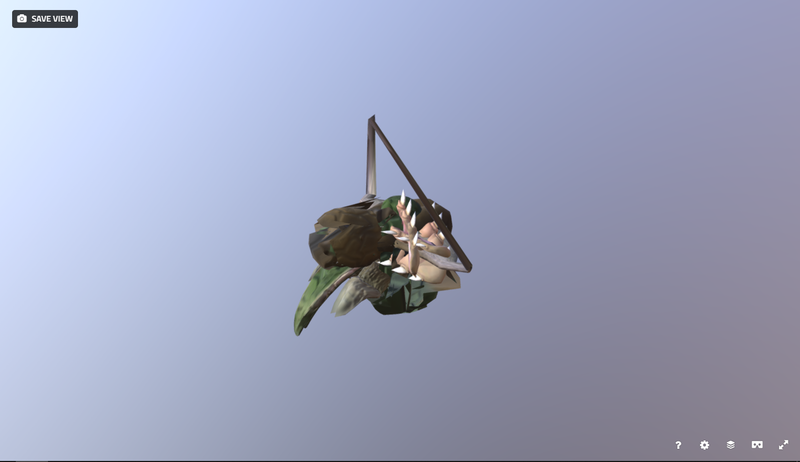 I hope this issue gets fixed soon, so i can keep uploading my creations from Spore in sketchfab. Cool to see someone using Spore’s export feature!